A singular guitar concept and complex affinity for myriad American styles fortify his legacy as a force in contemporary music. 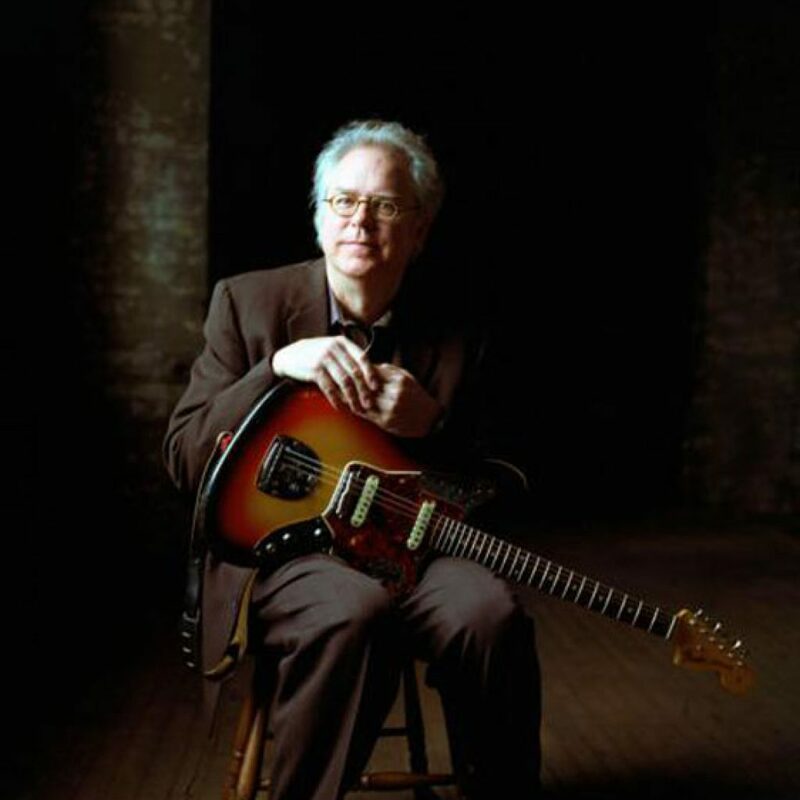 Bill Frisell grew up in Denver, playing clarinet in his school marching band and participating in school concerts. His interest in guitar began through his exposure to pop music on the radio. He played in rock and R&B bands as a teenager, and he graduated from Denver East High School in 1969. His teacher, guitarist Dale Bruning, advanced his preoccupation with jazz. 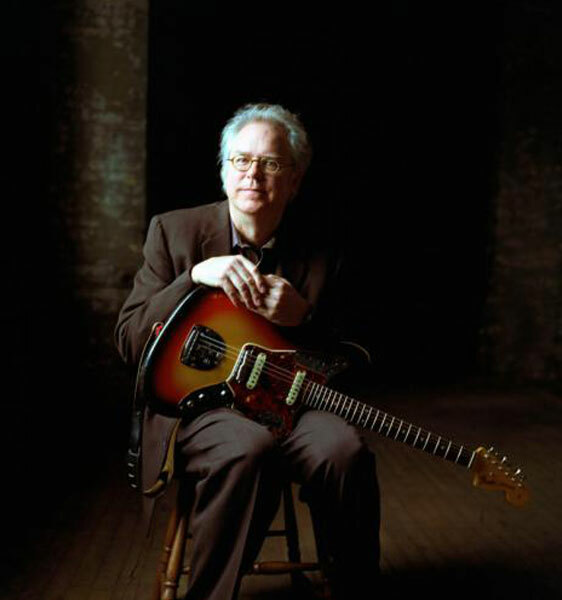 Frisell attended the University of Northern Colorado, where he studied with the revered jazz guitarist Johnny Smith, and moved to Boston in 1971 to attend the Berklee School of Music. Frisell spent ten years in New York City as part of the avant-garde “downtown” scene; he earned a reputation as ECM Records’ in-house guitarist and as a member of John Zorn’s Naked City, an extreme noise-rock group. Frisell relocated to Seattle and garnered increasing notoriety as an uncategorizable composer and bandleader, chipping away at his hybrid of jazz and Americana. Over the decades, using a unique touch and a massive personal palette of delays, loops, samples, effects pedals and distortions, the guitarist spread his trademark washes and dabs across his sound, seamlessly navigating a variety of styles. In a career spanning more than 200 collaborations and appearances on recordings—including three dozen albums of his own—Frisell enjoyed his highest charting album when 2014’s Guitar in the Space Age! reached #2 on the Billboard Jazz Albums chart, paying tribute to the late 1950s and early 1960s guitar music that inspired him during his Denver childhood.